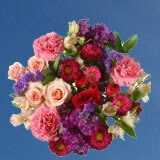 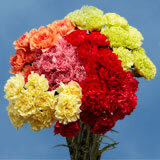 Absolutely fresh dazzling and stunning Assorted Color Carnations. 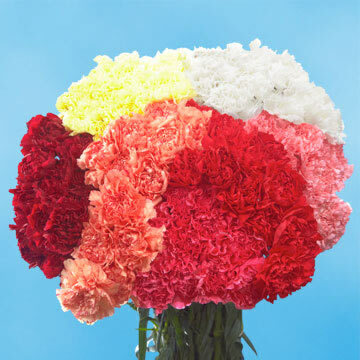 Our Assorted Color bulk carnations are yield in smart ecological greenhouses, by means of the best state-of-the-art technology available, so we can promise quality 52 weeks a year. 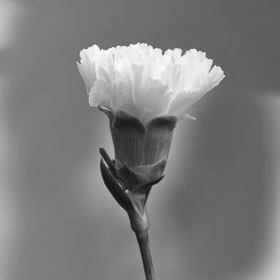 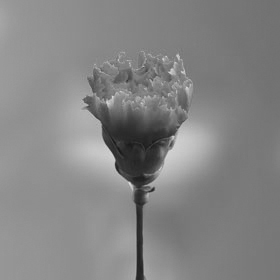 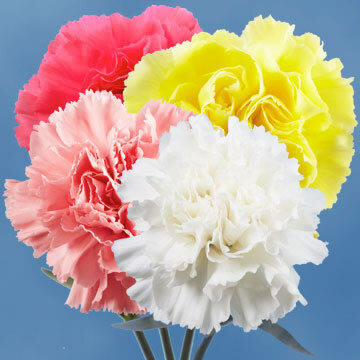 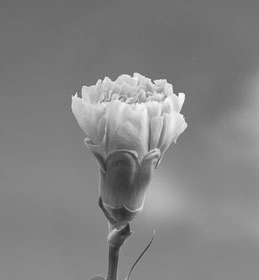 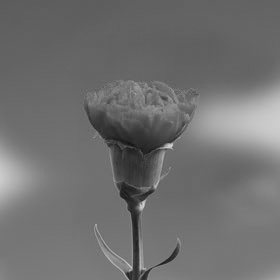 Our carnation price is typically inferior compare to the wholesaler trade for long stem carnations and wholesale flowers. 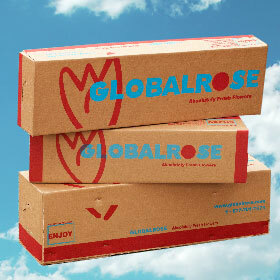 Globalrose bulk carnations and bulk flowers are hand pick exclusively for you, your beloved one or any occasion, 3 days before they are delivered to your destination of choice. 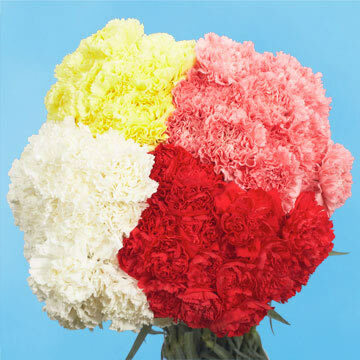 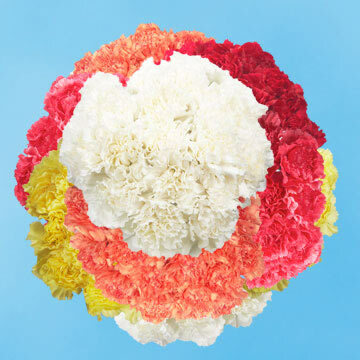 They can be used for bridal bouquet, boutonnieres, carnation bouquet, or for any flower gift. 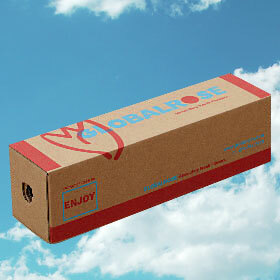 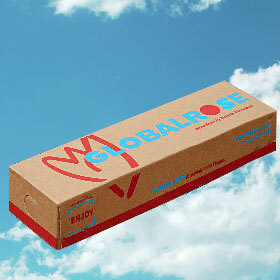 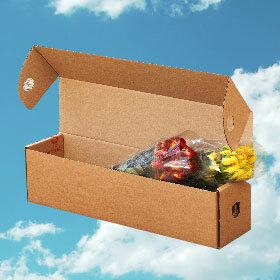 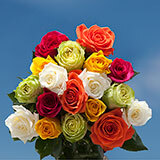 Globalrose - Best Flower Shop online. 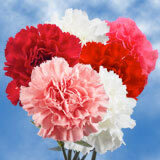 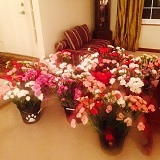 Thank you for once again sending me beautiful carnations for my fundraiser. 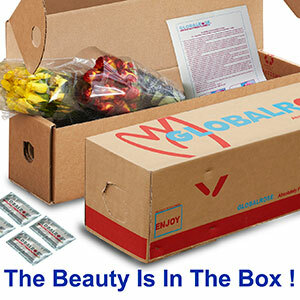 Your product and customer service is much appreciated.